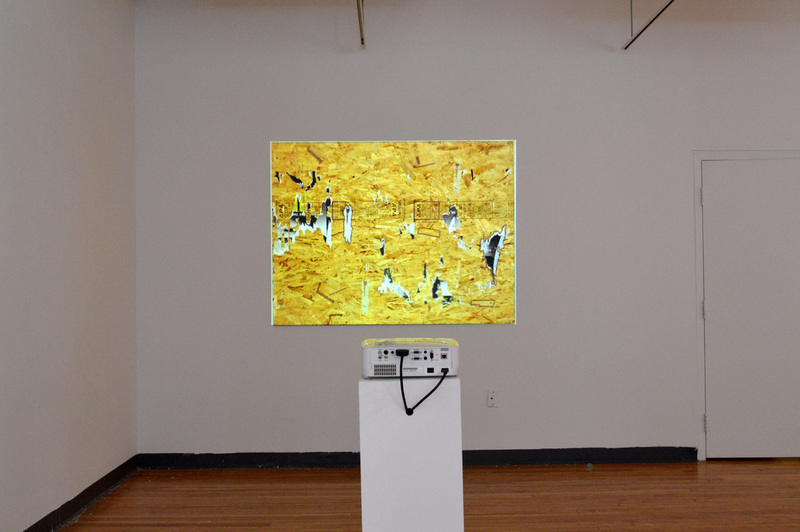 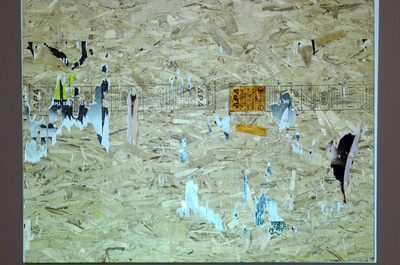 OSB Plywood and Projected Images. 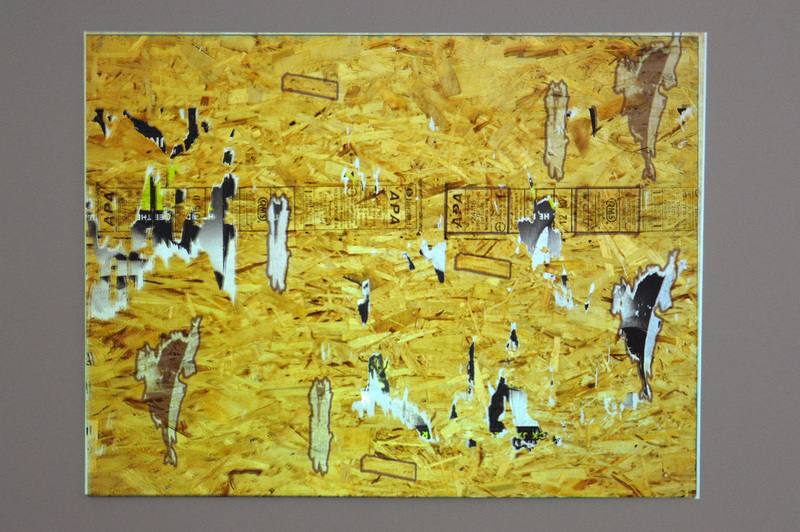 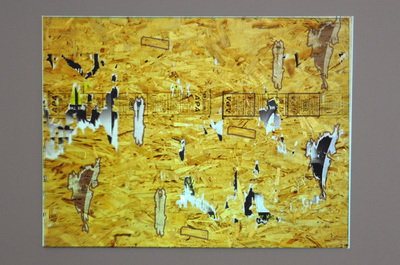 This piece is a mirror image of a piece of plywood projected back onto itself. 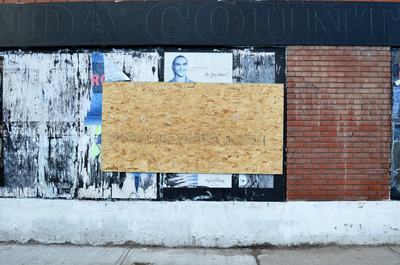 Allowing me to animate features of this OSB plywood sheet which was previously hosted on the side of an abandoned building in Toronto's east end.